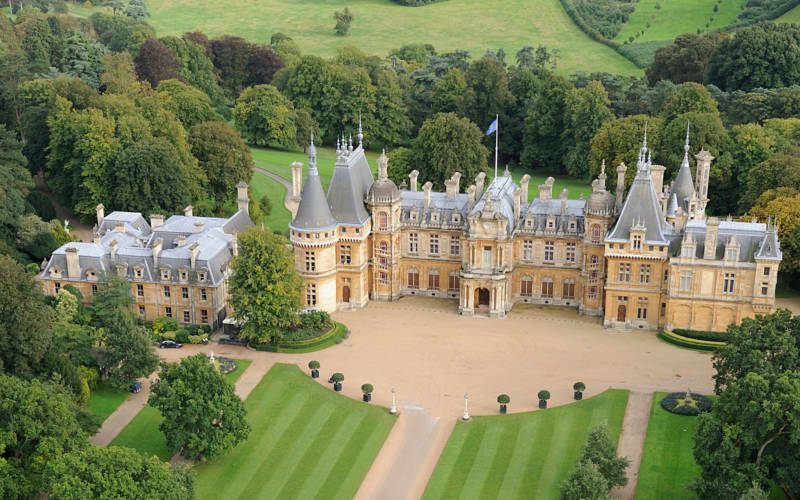 Four Rothschilds have been responsible for the creation, care and development of Waddesdon. 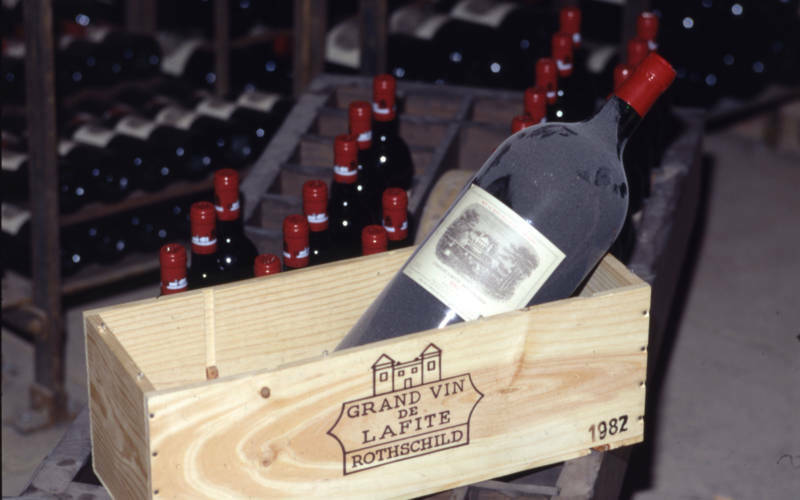 From their origins in Frankfurt’s Jewish ghetto, the Rothschilds became the most powerful banking family of the 19th century. The five brothers, symbolised by the five arrows on the coat of arms, set up a multinational bank in Europe’s financial capitals. 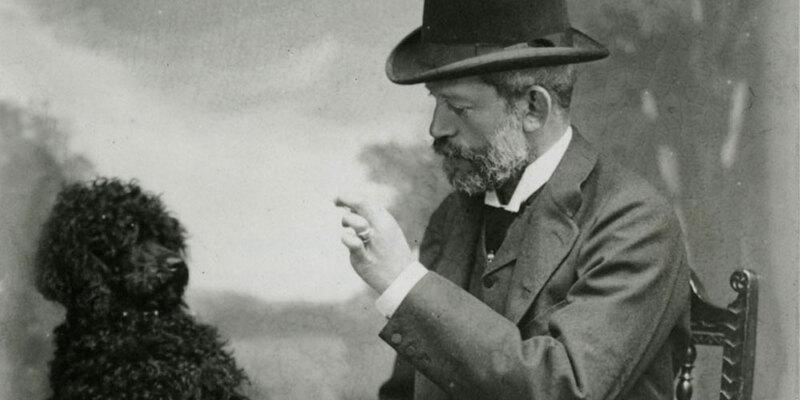 Baron Ferdinand with his beloved dog Poupon. 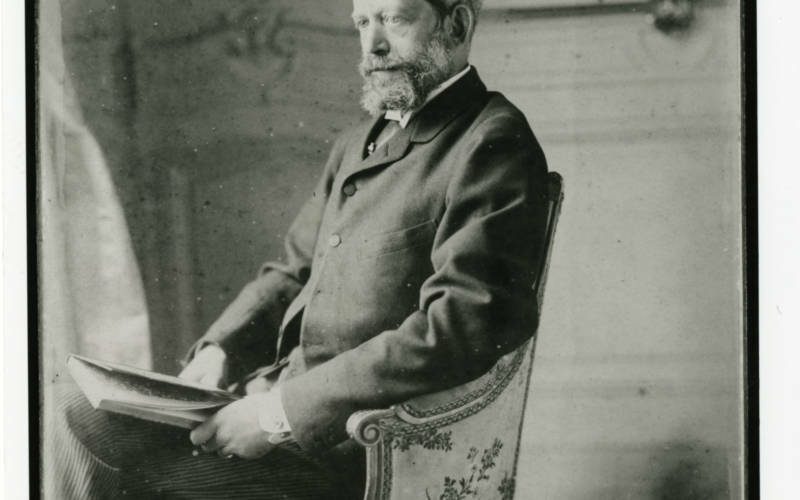 Marriages within the family were not uncommon and Baron Ferdinand (1839-1898), who built Waddesdon, was a typical pan-European Rothschild. His father was from the Viennese branch and his mother was an English Rothschild. He was born in Paris and raised in Frankfurt and Vienna. He moved permanently to England in 1860 and married his cousin, Evelina of the English branch. Sadly Evelina and their child died in childbirth just a year later, in 1866. 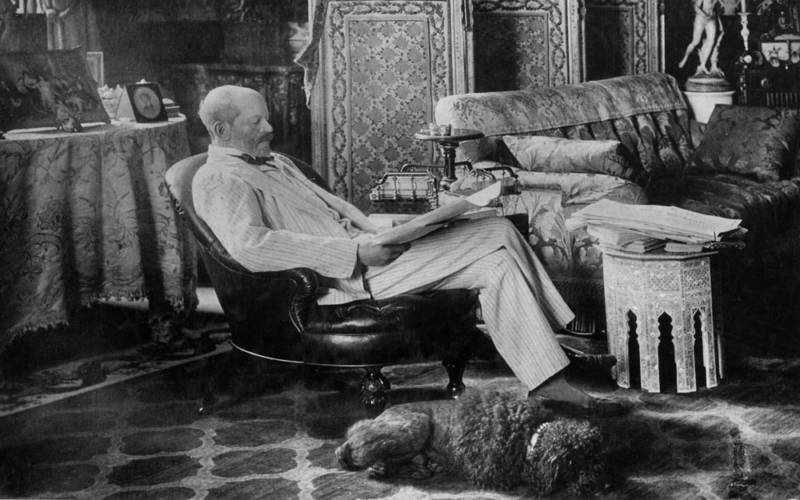 Ferdinand devoted his energy to travel and collecting works of art, first furnishing his London residence at 142 Piccadilly, then Waddesdon Manor. He was intrigued by history, particularly of 18th-century France, and wrote about and lectured on a variety of subjects. His social circle spanned from the royal – the Prince of Wales and the Marlborough House set – to historians, explorers and writers. Politicians were often guests as well, as he became MP for Aylesbury in 1885 and was a trustee of the British Museum. Ferdinand left his estate to his youngest unmarried sister, Alice (1847-1922). She was only 12 when their mother died and was raised by their eldest sister, Mathilde, in Frankfurt. 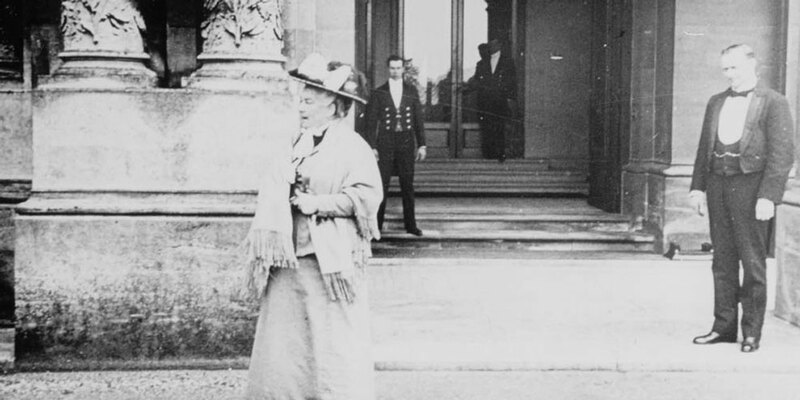 After Evelina’s death, Alice also moved to England and often acted as Ferdinand’s hostess. She lived in a house adjacent to his in London and bought a country estate bordering Waddesdon. 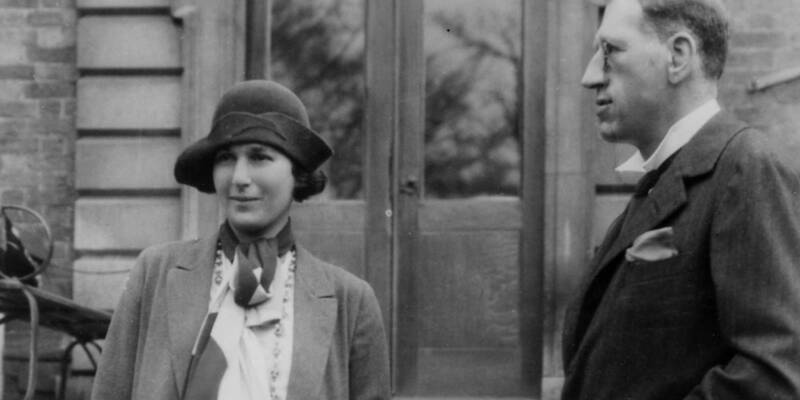 She regarded herself as the protector of Ferdinand’s inheritance and is famous for establishing ‘Miss Alice’s Rules’ – guidelines for the care and preservation of the collections which even today form the foundation for those of the National Trust. She enjoyed collecting, and much of the arms and armour in the collection was bought by her, but her great passion was gardening. 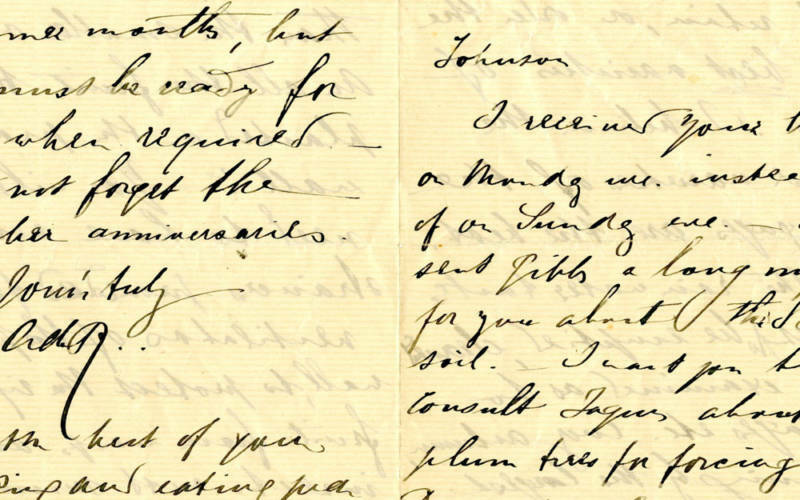 The Waddesdon Archives preserve an extraordinary correspondence with her head gardener on all sorts of minute details. Alice left Waddesdon and her estate at Eythrope to her great-nephew James de Rothschild (1878-1957) of Paris. He was Mathilde’s grandson and his mother was Alice’s favourite niece. James married an Englishwoman, Dorothy Pinto, and became a naturalized British citizen. His main passion was horse racing and he established the Waddesdon stud. He and Dorothy did not collect much art but Waddesdon was enriched by James’s inheritance of a third of his father’s collection from Paris, which was one of the most significant of all of the family’s collections. He did commission Leon Bakst to paint the series of the Sleeping Beauty paintings for his London residence, which is now at Waddesdon. Like Ferdinand, he was also an MP, for the Isle of Ely from 1929, and actively continued his father’s work with early Jewish settlements in Palestine and Israel. James’s health declined after the Second World War and, being childless, he needed to plan for the future of Waddesdon. He decided to leave the house, most of the important collections and the grounds around the house to the National Trust. 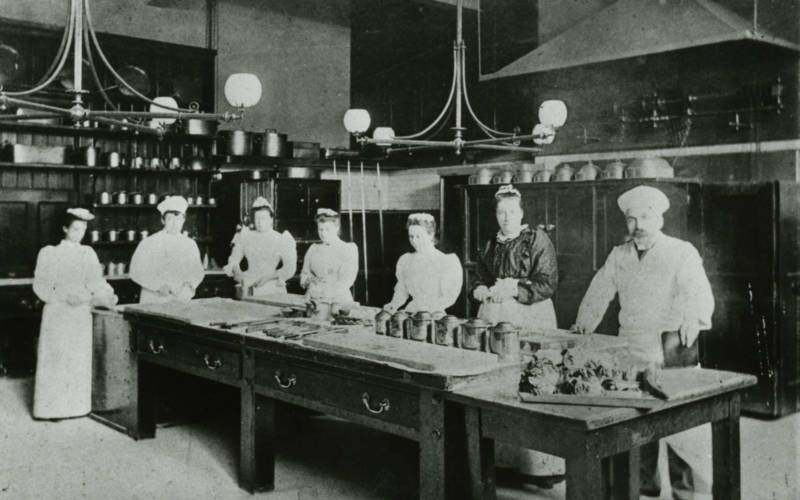 A management committee was established, to be chaired by a family member and a large endowment ensured the family’s continued financing of the operations. For nearly 30 years, Dorothy chaired the committee and oversaw the opening of the house to the public. At her death in 1988, she left the responsibility for Waddesdon to Jacob, Lord Rothschild (b. 1936), already a leading figure in the world of art and culture. A successful financier who had left the family bank to establish his own financial business, he was deeply interested in heritage and the arts. He chaired the boards of the National Gallery and the National Heritage Lottery Fund. He restored Spencer House in London and masterminded the five-year restoration of Waddesdon from 1990 to 1995. His significant contributions have been recognized with the award of the Order of Merit in 2002. 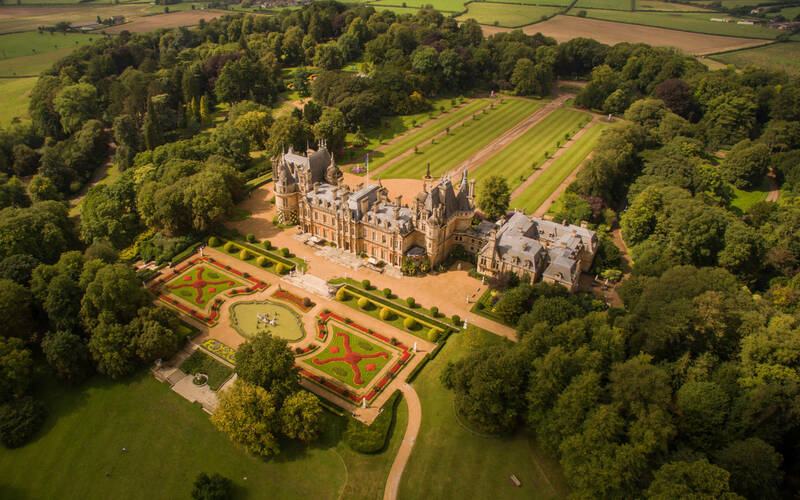 Under his leadership, the Rothschild Foundation now manages Waddesdon on behalf of the National Trust, and has continued to add to the collections, with both 18th-century and contemporary art. He also has the Rothschild gene for building and oversaw the complete restoration of the Dairy, the creation of the Coach House Gallery at the Stables, and the construction of the Windmill Hill complex and the Flint House. 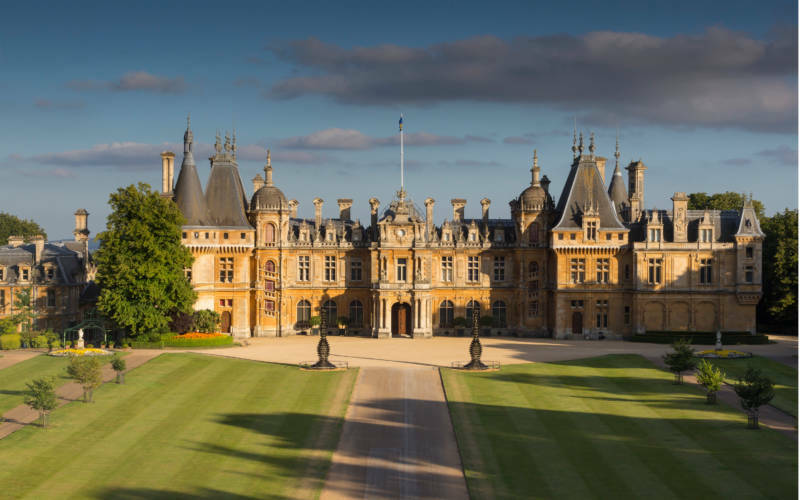 Read an introduction to the Waddesdon Rothschilds – the members of the pan-European family who created the Manor, and have been responsible for caring for it ever since – in their context as part of one of the most famous Jewish families in the world. 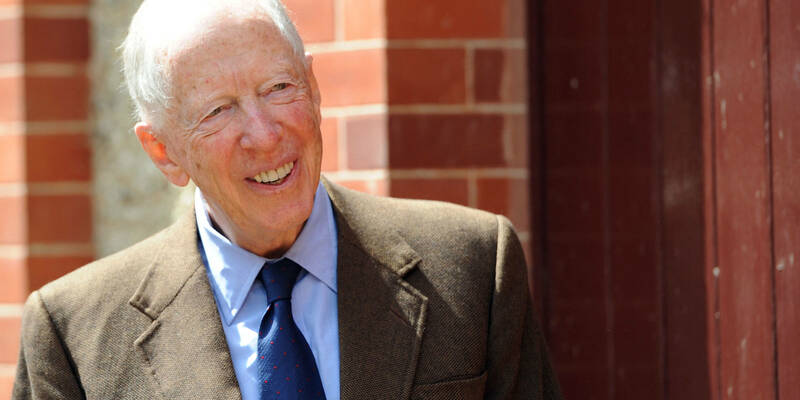 Understand the complexity of the Rothschild family tree. 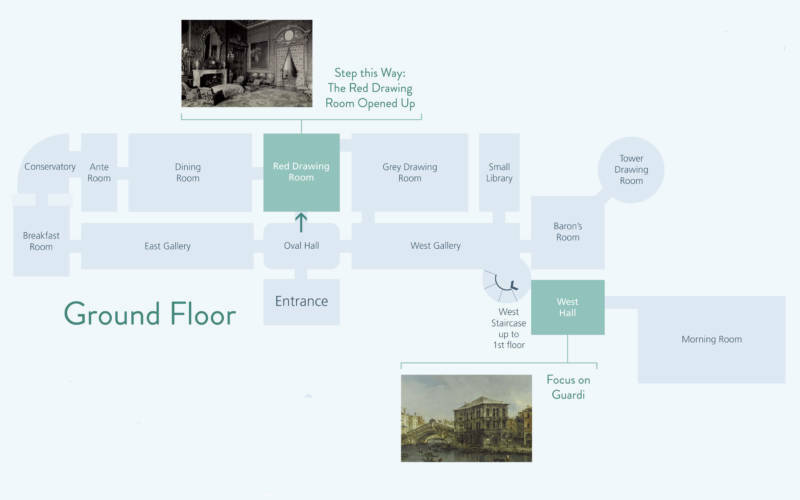 Explore the Rothschild family papers which we hold in the Archives at Windmill Hill.